Jim is an experienced business leader in the global energy and clean-tech sector both in large corporations (ABB & Spirent) and high growth VC backed technology ventures. Joining EnerCap Capital Partners as a partner in 2010, leading investment strategy and deal flow in clean and efficient energy generation and storage. In his previous roles Jim has been CEO or MD of energy technology businesses including gas turbine cogeneration, power conversion & control, biomass cogeneration, and urban wind turbines. Prior to this Jim was based in Switzerland leading development and execution of large scale combined cycle power plants in developing markets in Asia-Pacific. 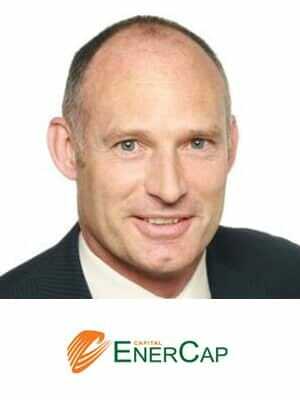 Jim has a foundation career has a power electronics engineer and is a Fellow of the Energy Institute.